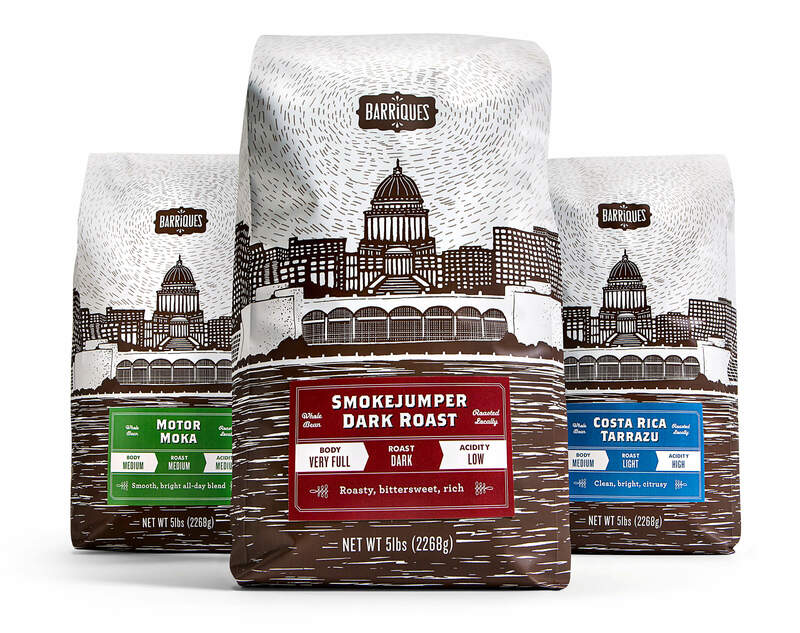 Shine’s Barriques coffee packaging among the best of the best. 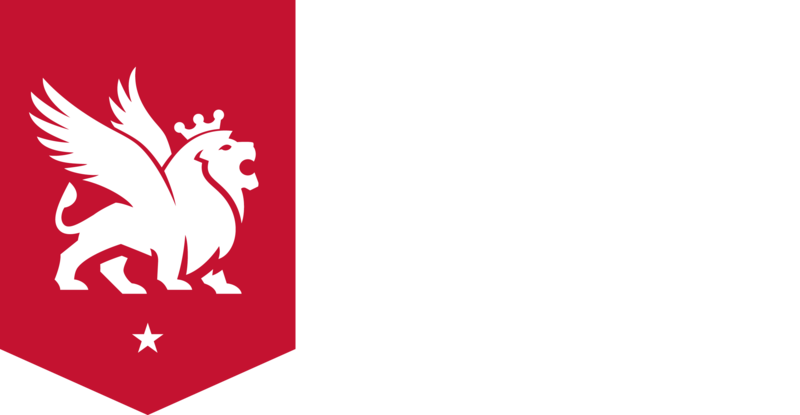 Lürzers Archive is a bi-monthly magazine that showcases some of the best advertising work from all over the world. 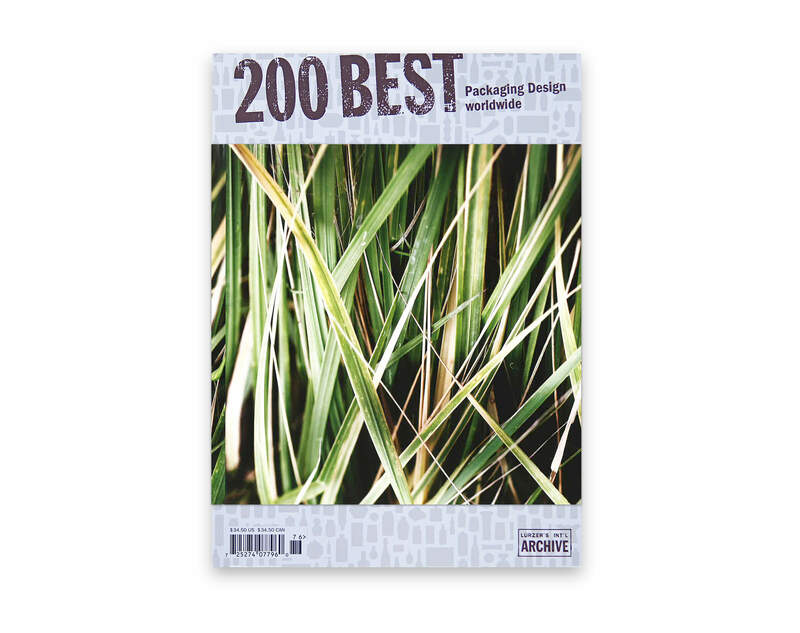 In addition, each year Lürzer’s Archive puts out a “200 best” for different categories within the advertising industry.  And Shine is proud to be represented in the 200 Best Packaging Design worldwide annual, published December 2017. In today’s industry, packaging possesses a lot of power. 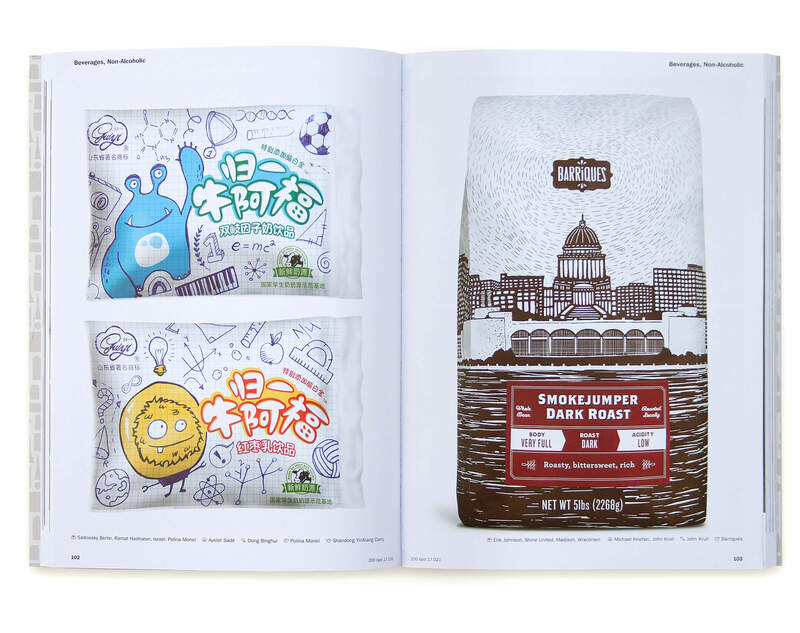 Businesses are putting package design at the forefront of their identity because it not only helps convey the brand visually, but also helps create true meaning and customer loyalty to the brand. 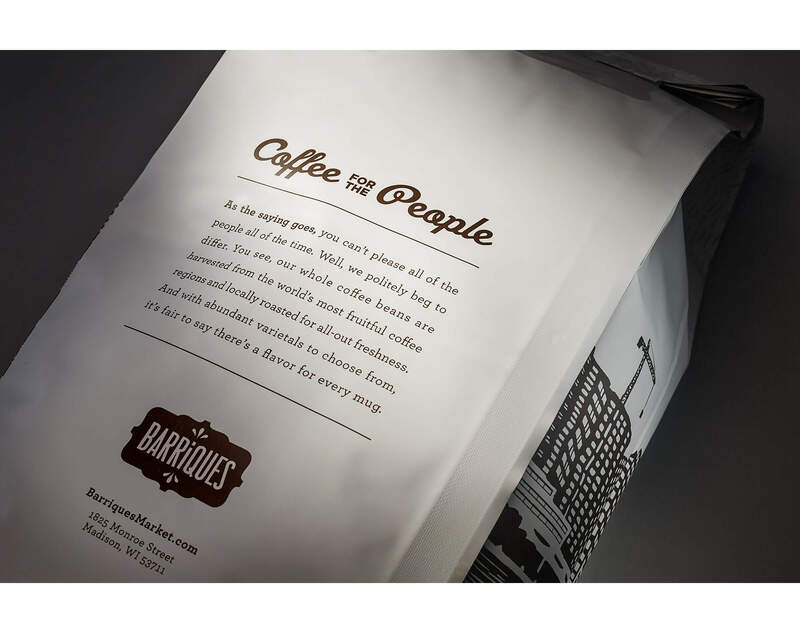 The project receiving recognition is Barriques coffee packaging design. 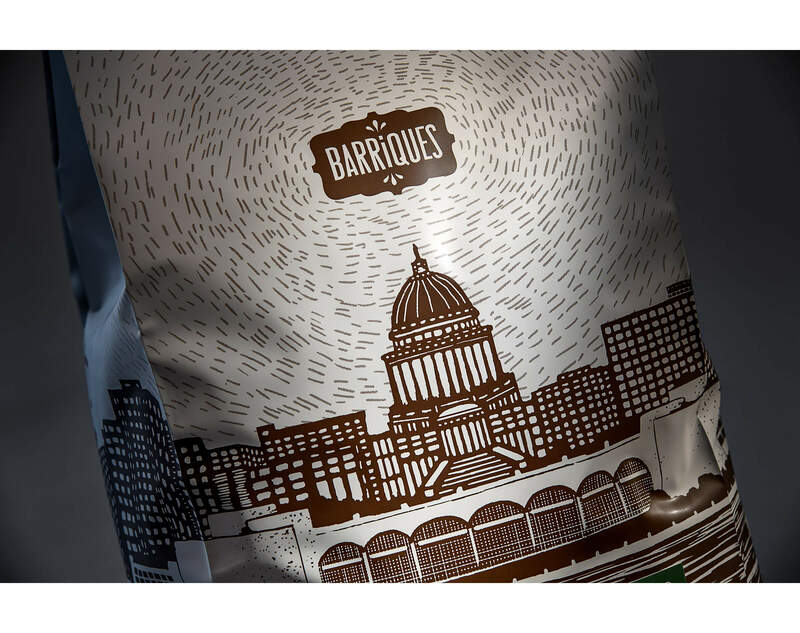 The design features a hand-drawn illustration of the iconic view of downtown Madison, WI along with “Coffee for the people” brand messaging that tells a story about Barriques’ freshness and varieties sure to please everyone.